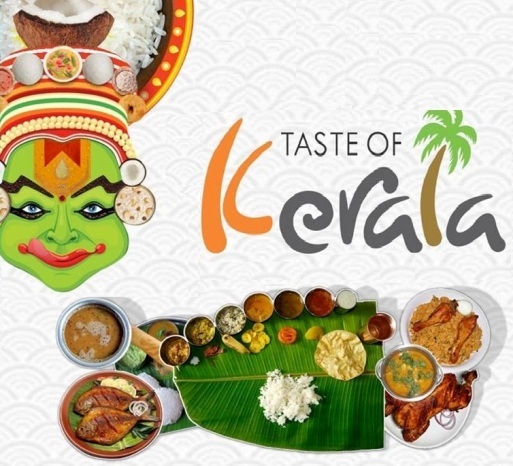 Hotel Fairfield Marriott, Indore brings for you experience the authenticity of Kerala at Kerala Food Festival from 7.00 PM to 11.30 PM at Kava !! For more information please contact : +91-731-478 0000 ! !